Misty is a legend in Dutch coffee shops and is well loved by users all over the world. 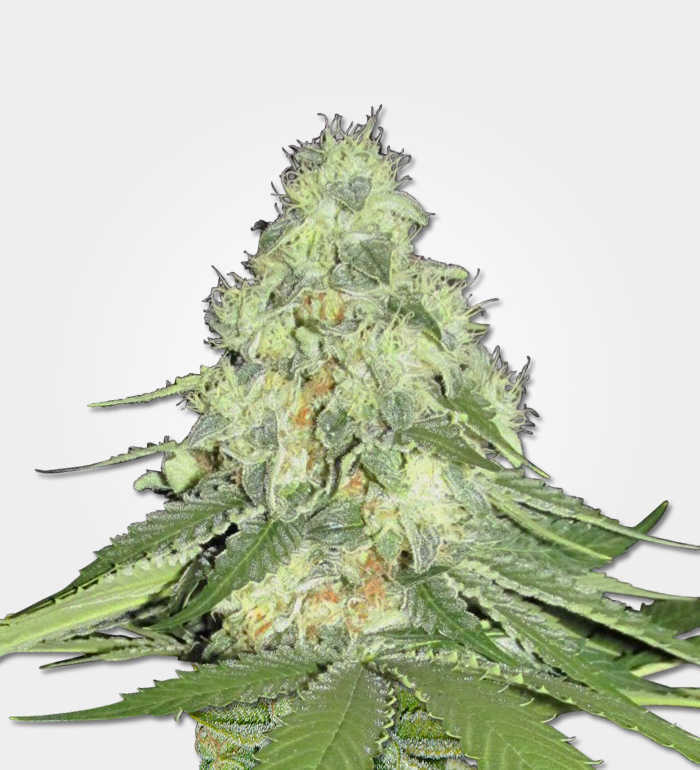 It blends two classic strains, White Widow and Northern Lights and adds a touch of Shiva. Like a child which inherits the best features of both parents, Misty is reputed to be both more robust and more reliable than either of its ancestors as well as being quick to finish. 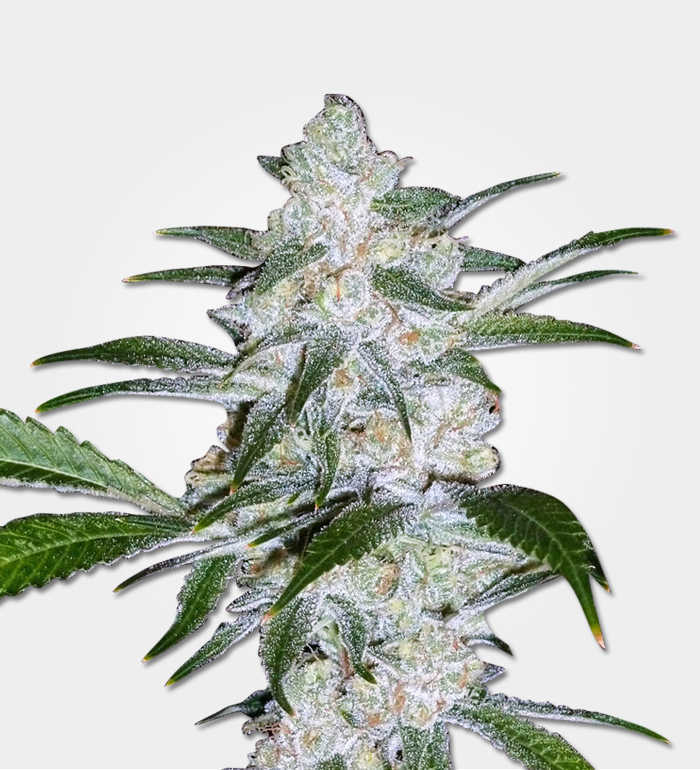 Although Misty is a 50/50 hybrid, in looks it is very much an Indica, which is good news for growers in a small space. 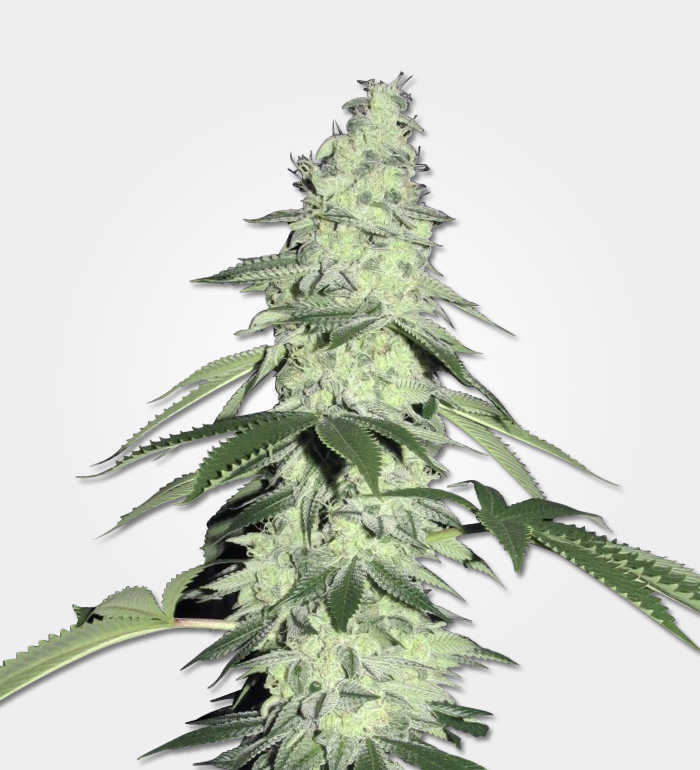 In spite of its diminutive stature, it offers impressive yields with 500g/ms being a reasonable expectation indoors. Misty can be grown outdoors, but needs a warm and sunny climate and yields will be more variable. There is one point of caution with regards to using Misty, which is that even its greatest admirers have to admit that it stinks. Ventilation during growing takes on a whole new level of importance with this strain and the dried leaf has to be kept in an airtight container and smoked with consideration. Fortunately the flavour is a vast improvement on the smell, being light, sweet and tangy. Its effect is to leave users relaxed but still functional so it’s great for daytime use by people who suffer from anxiety.